Don’t let your barbecue party go up in flames! 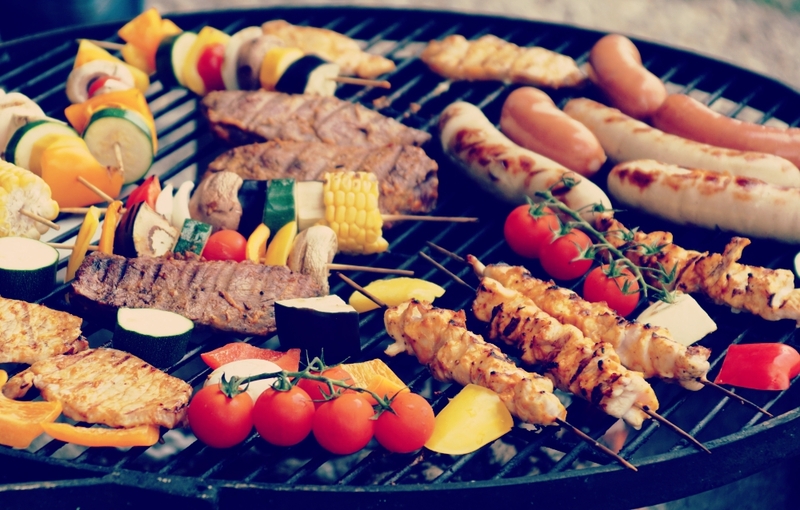 Everyone loves a good grillin’, but it just isn’t the same without these tips. Take your party to the next level with these awesome ideas! Not all barbecue is the same, and it’s hard to plan for an event when you don’t have a theme to focus on. Are you going for Western-style barbecue, or something Polynesian? Are you grilling beef, or pork? Maybe you’re going for seafood? Nearly everything in your barbecue, from the decor to the drinks, can be dictated by your theme! You can have all the burgers and steaks you wish for your barbecue, but it’s also a great idea to mix things up a little. Did you know that some fruits like watermelon and peaches can be grilled? How about bread and cheese? Even lettuce and carrots, when grilled, can make for flavorful salads. Now that’s one way to give your guests a full-course meal while still staying true to the barbecue spirit! Giving your barbecue party a classy look does not have to be expensive. After all, your backyard has all the ambience you need! You can just rent tables and chairs in the color of your theme, and string some lights for the early evening lighting. A simple tablecloth with a conversation piece at the center can greatly liven up the place. And of course, adding some theme-based items for guests to play with could only add to the fun! Bust out the ice breakers. A great conversation over great grilled food is nice, but you could make your party even more memorable with party games! Try some classic outdoor activities like tag and badminton. Or, you may opt for more chill alternatives like karaoke and board games. This way, you can easily have a day full of fun and laughter. Little things count. You could try making small paper covers for your glasses. Or, you could color-code drink buckets so guests don’t accidentally grab the wrong one. These are just a few things you can do to keep frowns away from your party! Are you ready to get going? Light up the grill, and bring on the party! 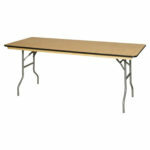 You’ll need extra tables and chairs when the whole gang goes to your barbecue party. Call us now and see what we got for you!